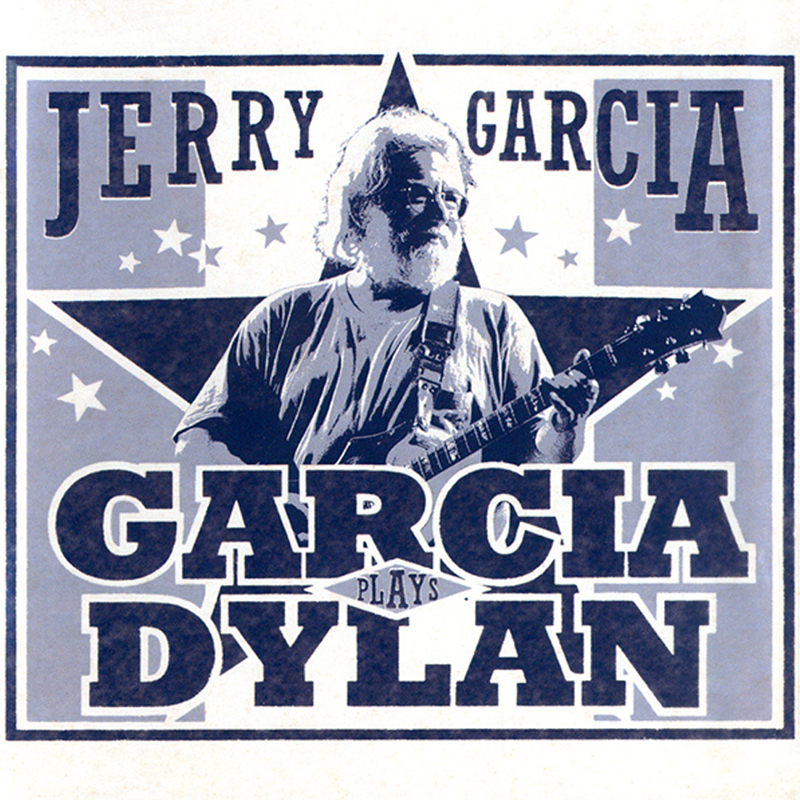 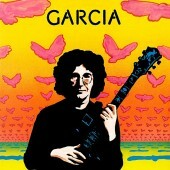 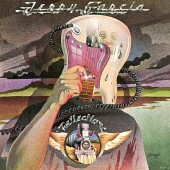 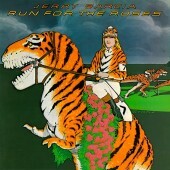 A 2-CD release of Bob Dylan covers by Garcia/Saunders, Legion of Mary, Jerry Garcia Band, and the Grateful Dead. 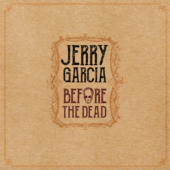 All recordings are live performances from 1973 to 1995. 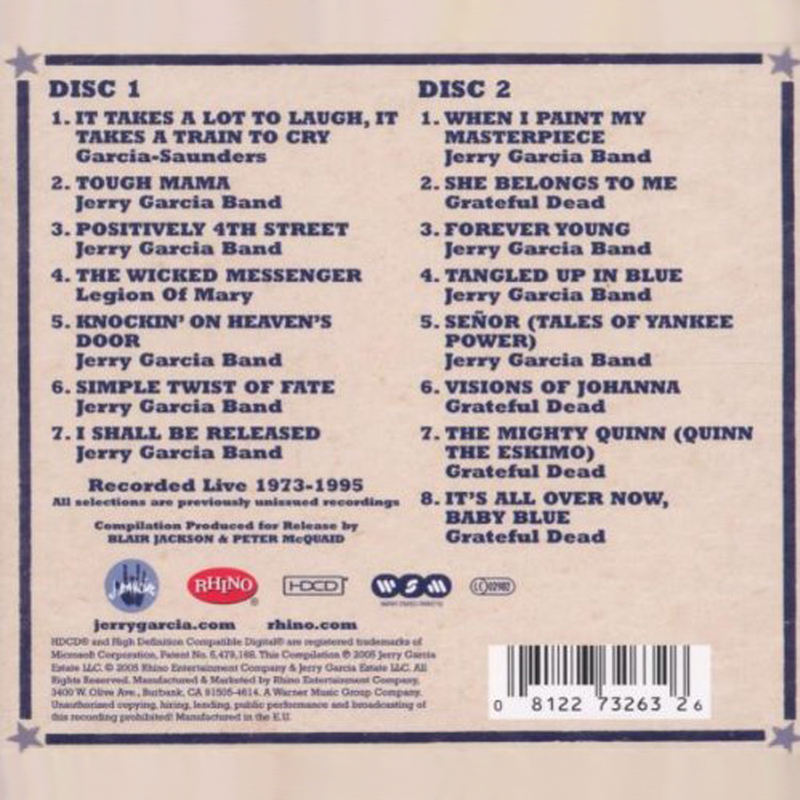 The songs on this release are from the following performances.